WATCH – Men’s Ontario Futsal Cup final this Sunday at 6 p.m. 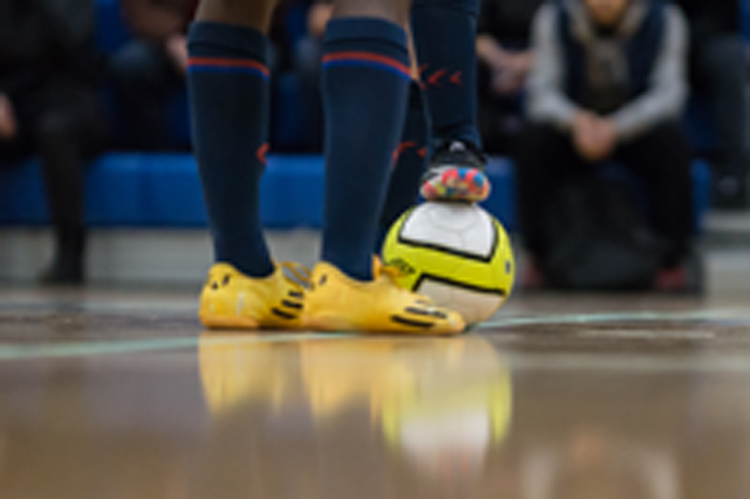 The Men’s Ontario Futsal Cup will take place Sunday, March 24, at 6 p.m. at Durham College in Oshawa. The Men’s winner qualifies for the Canada Soccer Futsal Canadian Championships. Click here for more information on the Ontario Futsal Cup and how you can watch. 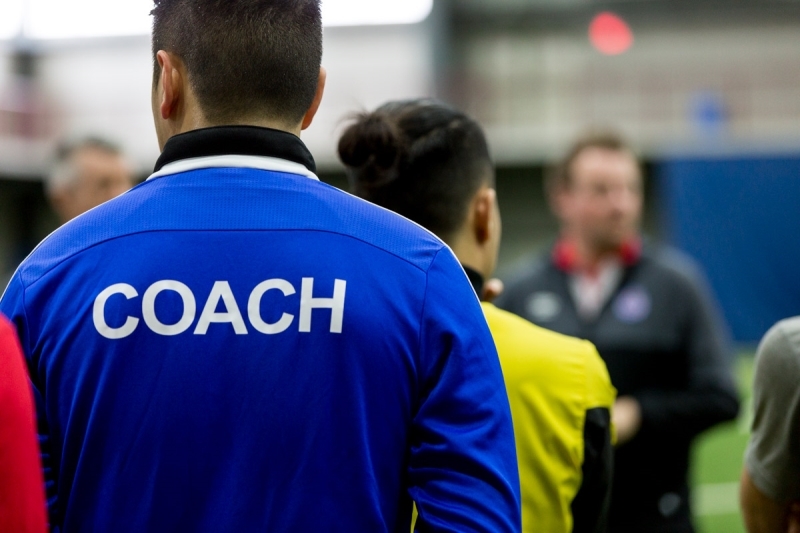 The Nominations Committee is seeking qualified candidates for positions and who are able to contribute to Ontario Soccer in a way that reflects the values of inclusiveness, respect, integrity, high ethical standards, community building and is player-centred. Complete candidate packages must be submitted electronically by end of day Sunday, April 7, 2019. Ontario Soccer believes in the need to develop our next generation of female leaders on and off the pitch. Nancy Spotton, the CEO of MPWR, will lead a day of discovery about you and connecting with others. 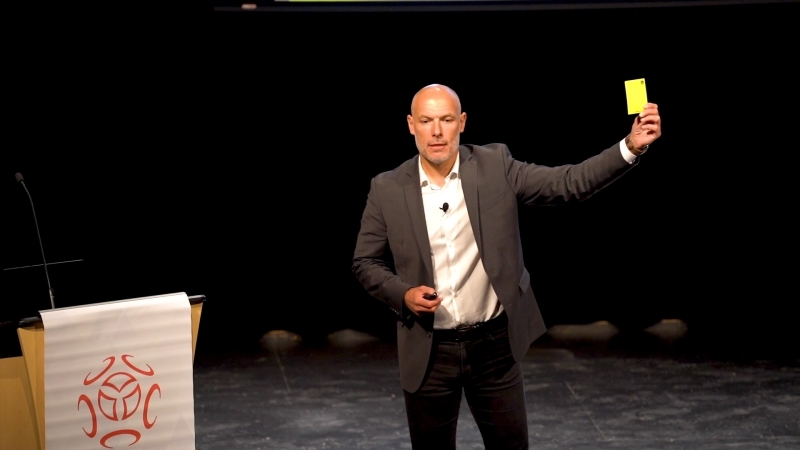 Ontario Soccer has released the highlights from Howard Webb’s keynote speech at the Ontario Soccer Summit 2019. The former international match official and General Manager of Professional Referee Organization delighted a packed house at Wolf Performance Hall with stories about his World Cup experiences, his philosophy as a match official and his work with Video Assistant Referee. 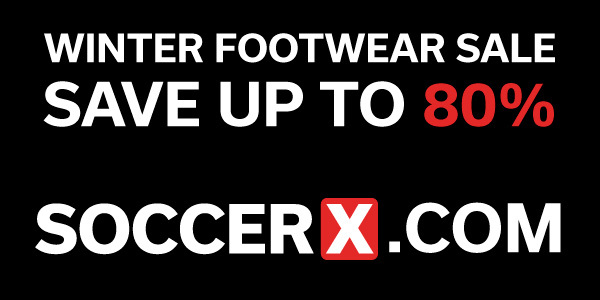 Click here to watch the highlights of Howard Webb’s keynote speech. Ontario Soccer Summit had the opportunity to hear from two seasoned match officials. 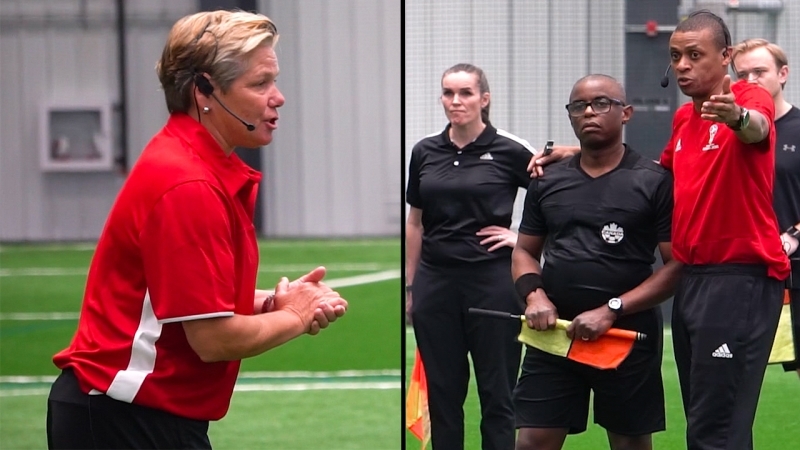 Joe Fletcher, former Canadian international match official, and Sonia Denoncourt, former FIFA referee, led a series of related drills, fitness and sprint testing. 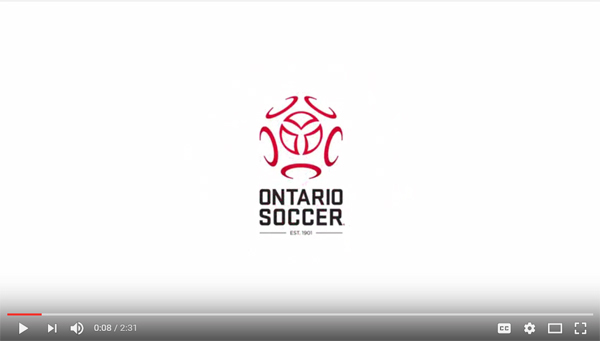 Click here to watch the Ontario Soccer Summit session. In Canada, the International Football Association Board (IFAB) Laws of the Game changes are typically adopted at the start of the next or following season, in 2020 in this example. Canada Soccer has secured permission from IFAB to apply the newest version of the Laws of the Game (2019/2020) to the Canadian Premier League and Canadian Championship competitions in 2019. Click here for more information on the changes. Two C-License Coaching Courses have been announced. Click here to find out more about the coaching courses and how to register. Ontario Soccer announced its 2019-2021 Strategic Plan early in 2019. 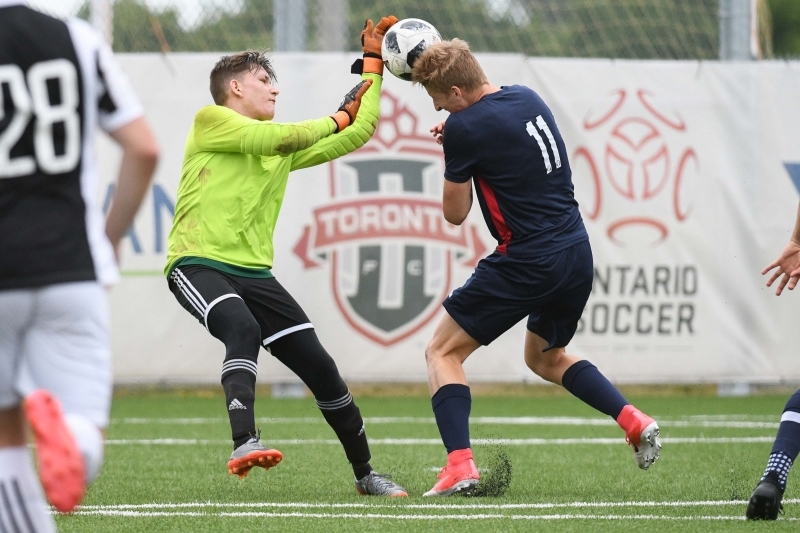 At the Ontario Soccer Summit, delegates got a first look back on the recent successes at Ontario Soccer and a deeper dive into the areas Ontario Soccer will target over the next three years. 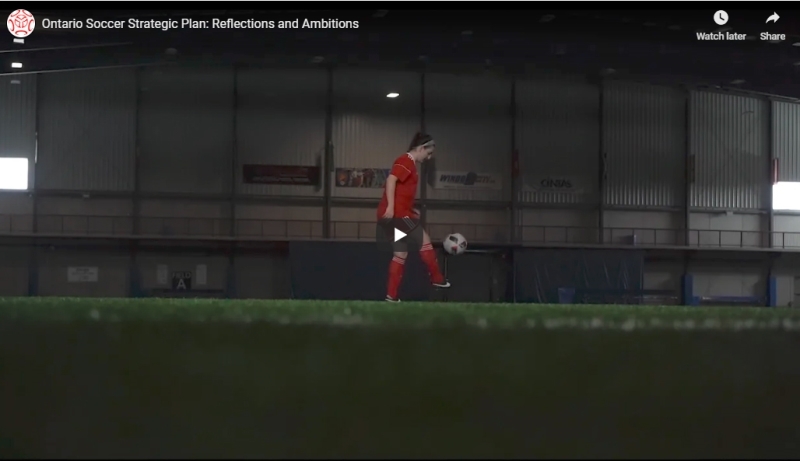 Click here to watch the Ontario Soccer Strategic Plan: Reflections and Ambitions. 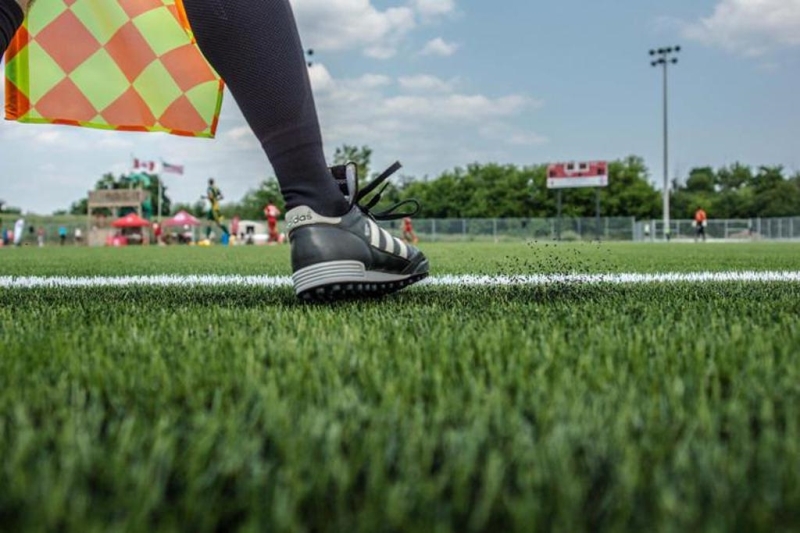 Ontario Soccer is investing in its Match Officials. 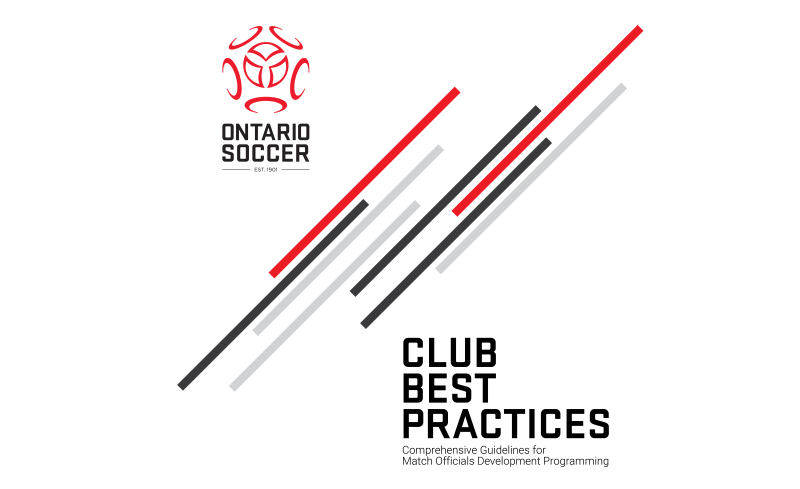 As part of its Long Term Officials Development (LTOD), a strategic initiative aimed at providing standards-based education and development for Match Officials, Ontario Soccer unveiled the Club Best Practice guide – a Comprehensive Guideline for Match Officials Development Programming at the Club level. 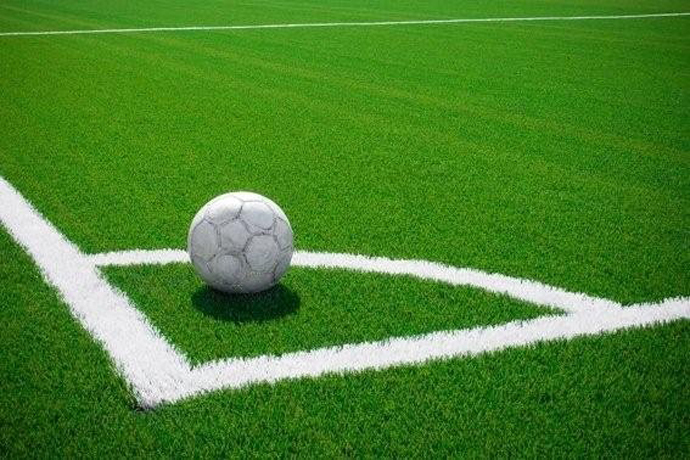 The first of its kind, the document will be used to assist Club head referees with the programming at their Clubs and raise the level of match officiating across the province. Click here to find out more about the guide. Click here to watch a video discussing how the guide will help develop match officials. 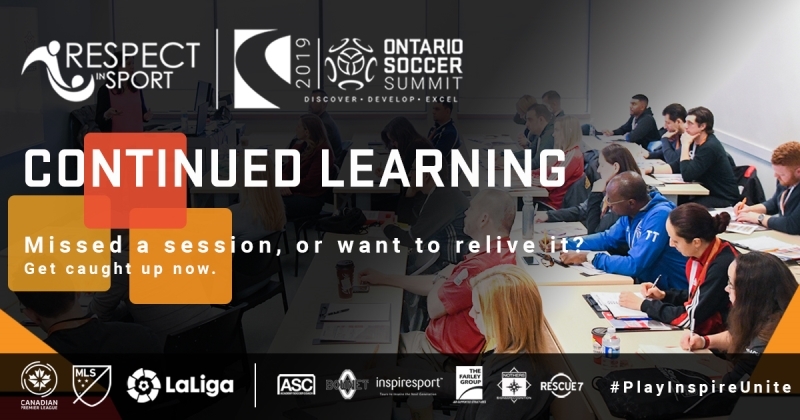 The Ontario Soccer Summit 2019 may be over but the learning opportunities will continue for the next month. Ontario Soccer will be releasing videos from select keynote speeches, technical sessions and panel discussions over the next four weeks. 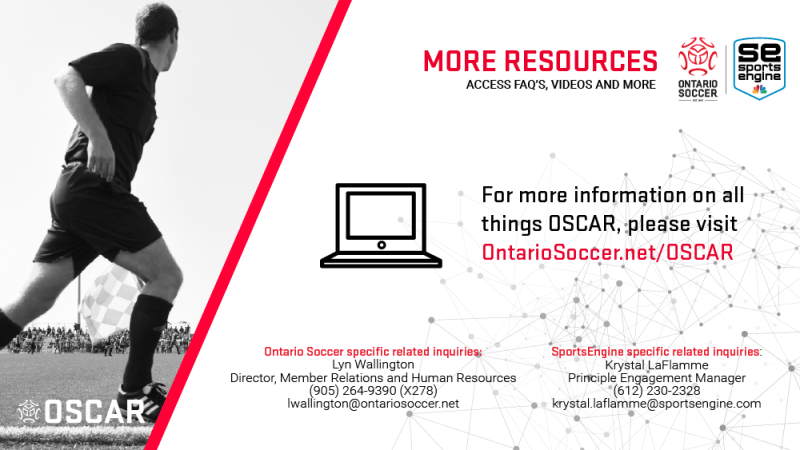 Ontario Soccer Summit delegates receive first-access to all videos and presentations before they’re published. Today, Ontario Soccer has publicly released the Keeping Girls in Sport panel discussion. Click here to watch the Keeping Girls in Sport panel discussion. 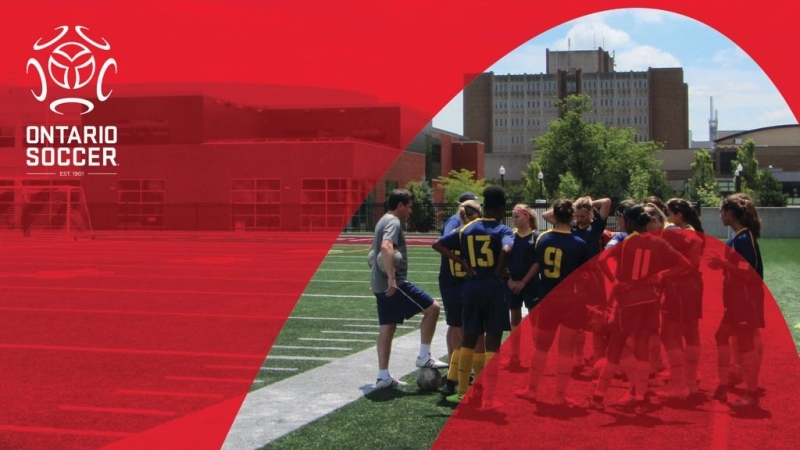 Ontario Soccer, through the Technical Advisory Committee (TAC) and in partnership with the Performance Lab for the Advancement of Youth in Sport (PLAYS) at Queen’s University is conducting research to examine the prevalence of ‘playing up’ in youth soccer. In order to better understand and quantify the movement of players into older age groups, the research group would like to review data gathered by Ontario Districts and Clubs. Click here for more information on the research project. 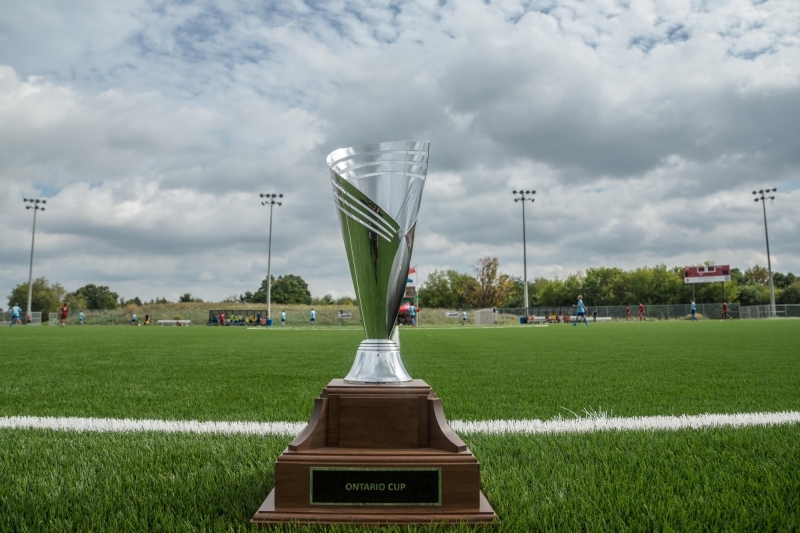 The 2019 Ontario Cup entry form is now available on the Ontario Soccer website and the entry deadline for this year’s competition is April 2, 2019. Please note that entries will not be accepted after that deadline. Click here for more information on registering and this year’s format. On March 1, 2019, Ontario Soccer’s Board of Directors approved the recommendation to adopt the updated Canada Soccer Policy on Concussion and Return to Play Strategy. This policy is intended for those managing concussions in soccer at all levels. Click here for more information on the concussion policy. The Ontario Soccer Summit, presented by Respect in Sport, hit new heights in 2019. 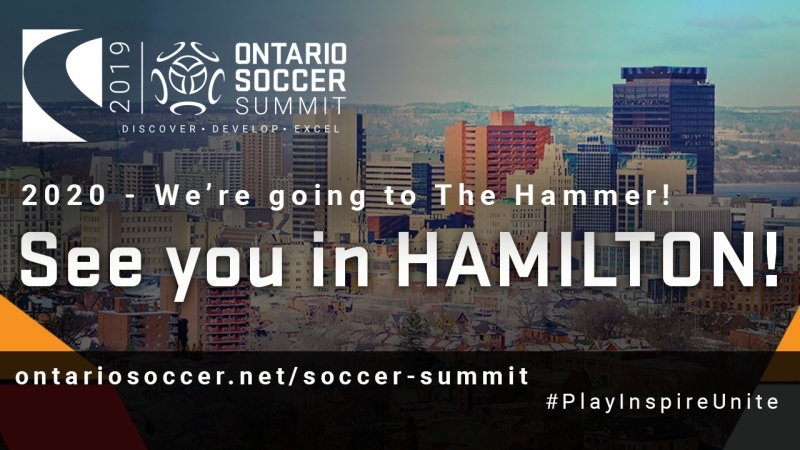 On the final day of the 2019 Ontario Soccer Summit, Ontario Soccer announced the date, location of the host city and district for the 2020 Ontario Soccer Summit. The headline, keynote speaker, was also announced and it has set a high benchmark for 2020. Click here to find out the host city and headline keynote speaker. 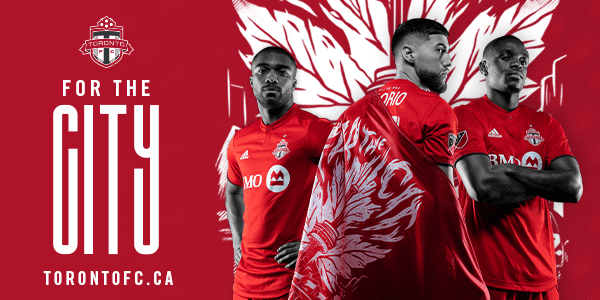 Read and watch the recaps from all three days at Ontario Soccer Summit 2019. Day 1 was electric, John Herdman had people talking on Day 2 and Day 3 the focus was female. Lauren Maharaj wasn’t joking when she said the 2019 Ontario Soccer Summit was the biggest ever. 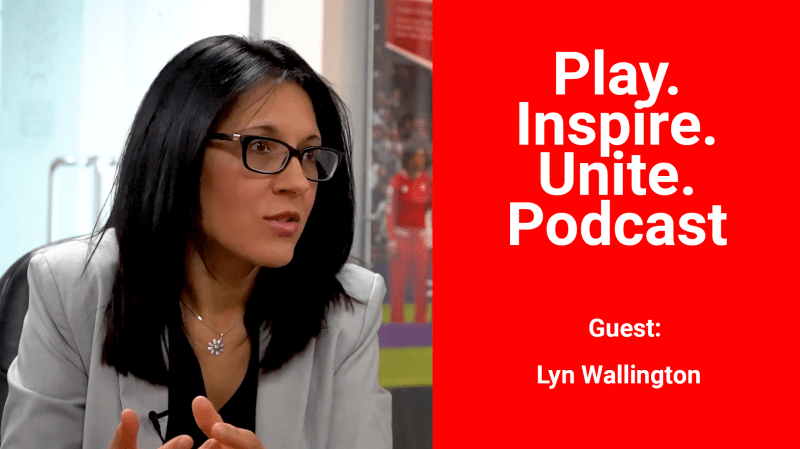 Here she is to prove it to you as she takes you on a journey through the entire conference weekend to experience what it means to discover, develop and excel. Click here to watch the last episode of 2019. 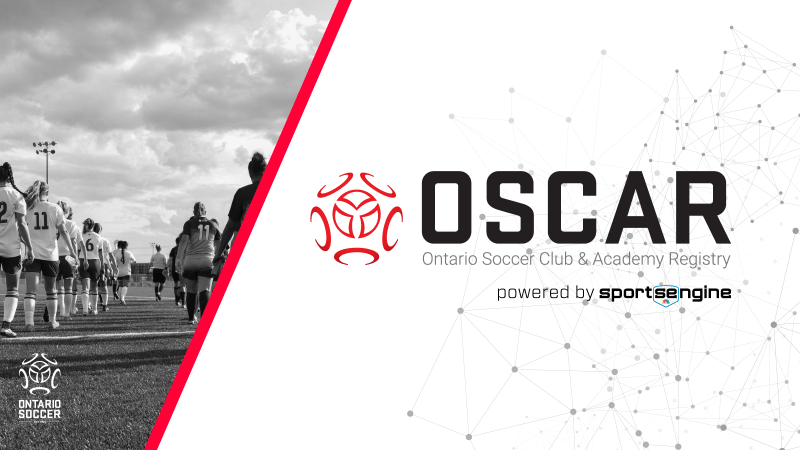 Ontario Soccer is pleased to announce the Ontario Recognized Academies (ORA) approved the Ontario Soccer Board of Directors for the 2019 season. 54 Academies are now part of the ORA program, with 40 Academies having renewed their ORA status from 2018 and 14 successful new applications. ORA organizations have demonstrated an ability to meet technical and administrative standards set by Ontario Soccer. Click here to find out more about ORA and OASL. 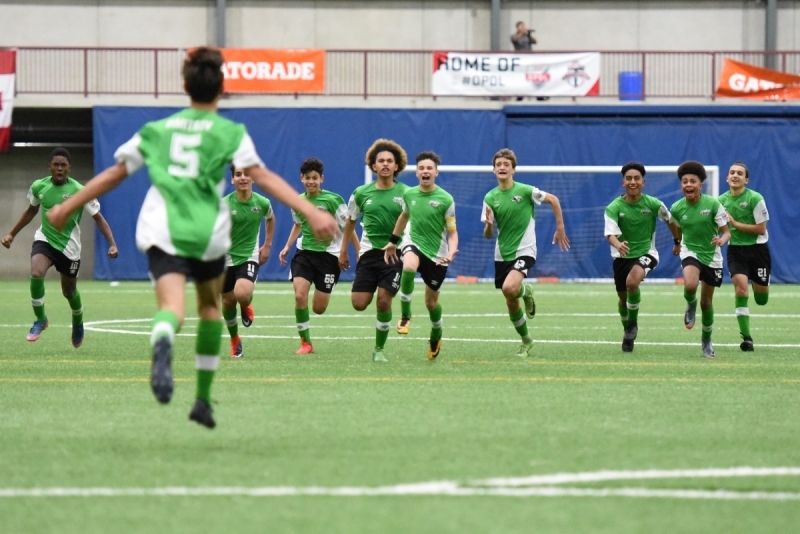 The Request for Proposal (RFP) process for the Ontario Player Development League (OPDL) will open March 1, 2019 for clubs and academies. The RFP document is currently available on the Ontario Soccer website. 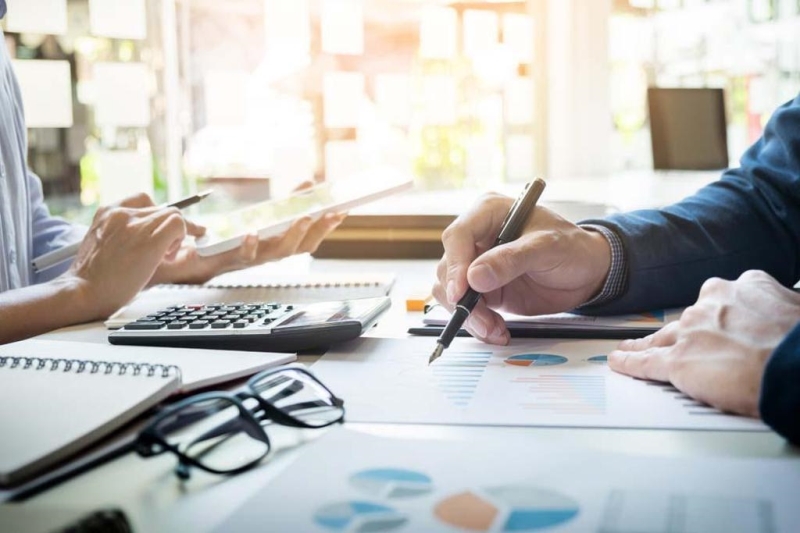 Click here for important information on the 2019 process. Ontario Soccer has reviewed the time it takes to process payments to members and suppliers. In addition, Ontario Soccer has reviewed with our bankers, the incidence of and increasing potential for fraud in relation to the preparation and distribution of paper cheques. PreviousWho Is Going To Win This Weekend?